A rare bottle from the Midleton Very Rare series. This one was bottled in 2003. A rare bottle of Midleton Very Rare. This one was released in 2005. ..
A smooth and complex tasting whiskey from 2002. Old bottles of Midleton Very Rare are getting very h..
A rare old bottle from Midelton's Very Rare series. These whiskeys are very collectible and have..
A rare bottling from Midleton's Very Rare series. Now very hard to find. 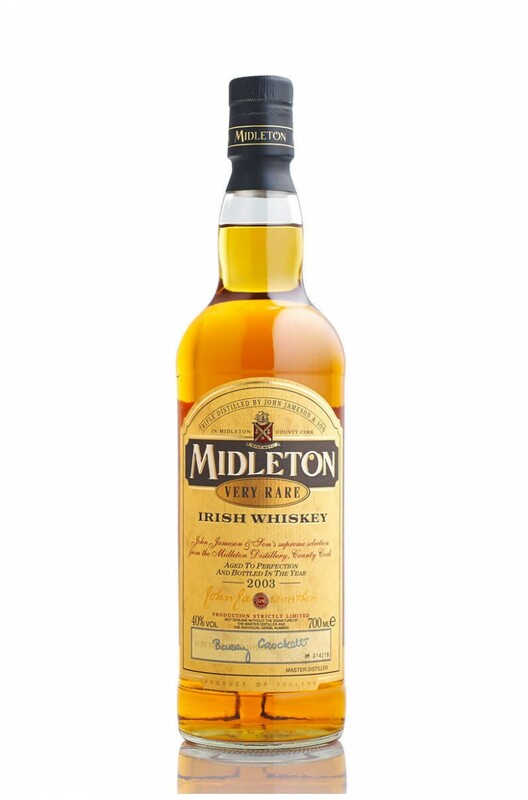 Midleton is a very smoo..
A rare and hard to find bottle of Midleton. 1984 was the year in which this range of premium whiskey..